Justin Bieber is a Fake 51 year-old? Really? 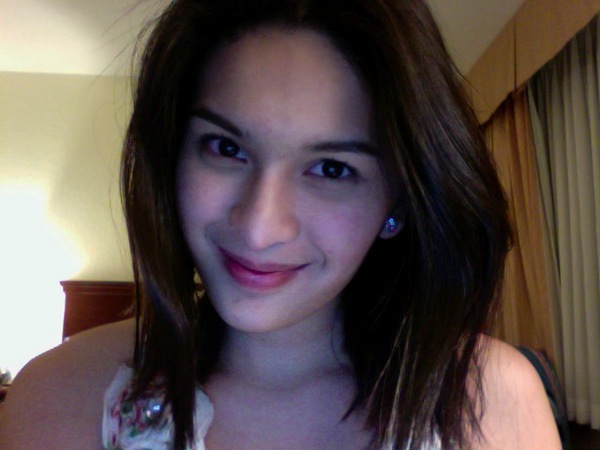 Latest Pauleen Luna's Twitter photos. One of the reasons I love following Twitter accounts of Pinay Celebrities is because they post photos of themselves and sometimes when you get lucky, you'll get this fan signature (see 2nd photo). 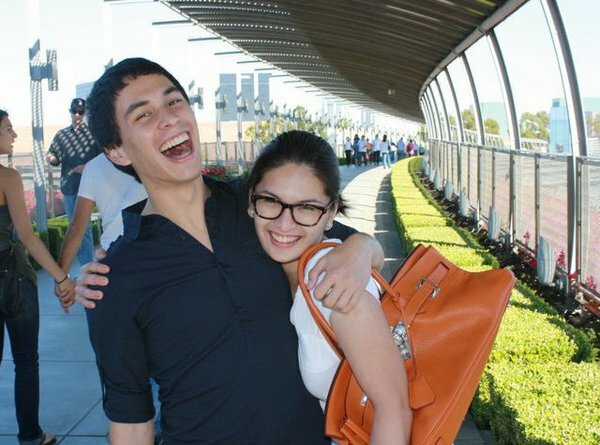 Third photo of Pauleen Luna, I dunno who that guy is. Anyone who knows him?